Am I In The Obits? Obits. I don’t normally read them, but I have a few friends who do. Everyday. The joke is that you read today’s obituaries to make sure you’re not in the list. 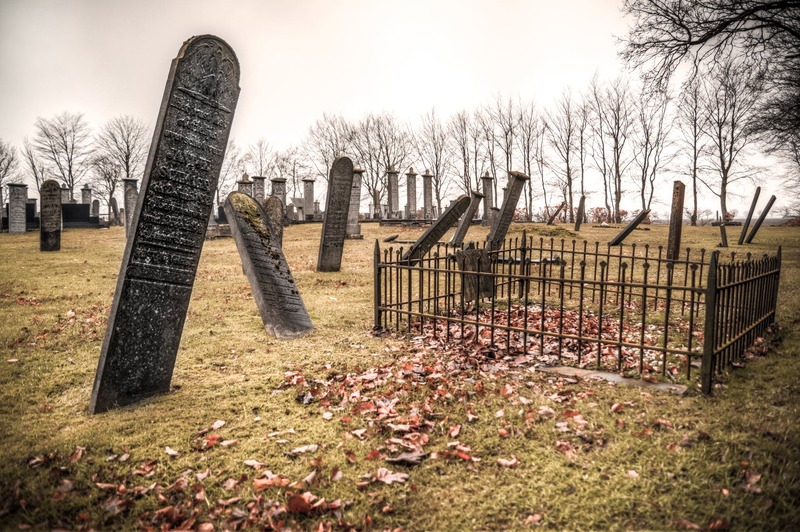 Obits are typically staid affairs, listing the deceased’s parentage, date of birth, schooling, meeting their loved one, children, siblings, grandchildren and maybe their work history. Most obits are dignified, as they should be. A colleague of some stature, the Honorable Max Asbell, a local lawyer and city judge, passed away on January 13, 2019. I didn’t know Max well, he was in law school before I was born, but he was around the legal community during the start of my career locally and he was always such a great guy to be around. His obit was as dignified as it gets. His wife, Barbara, followed him on the journey two days later. They will have a joint funeral this weekend. 99.5% of obituaries are like Max’s. I give you Leslie Carping: “Leslie Ray ‘Popeye’ Charping was born in Galveston on November 20, 1942 and passed away January 30, 2017, which was 29 years longer than expected and much longer than he deserved. At a young age, Leslie quickly became a model example of bad parenting combined with mental illness and a complete commitment to drinking, drugs, womanizing and being generally offensive… Leslie’s hobbies included being abusive to his family, expediting trips to heaven for the beloved family pets… With Leslie’s passing he will be missed only for what he never did; being a loving husband, father and good friend.” Wow! His daughter ended the obit with observation that evil does die. I would never disagree with his daughter’s decision. She lived the life and she got it off her chest at the end. I hope she has peace in her life. As a result of obits like this and others of late, funeral homes and newspapers are adopting policies about what they will permit in an obit. Frances Irene Finley Williams recently wanted to blame her demise on Trump. Seems she watches the news all the time and, as a lifelong Democrat, was constantly upset Trump’s news of the day. She wanted her obit to blame Trump for her early demise, which the local newspaper refused to allow. They would not run her obit absent the deletion of that blame. The family relented and took it out, but then started a Facebook campaign to complain about censorship. Failing to understand censorship and private newspapers, the family got some traction and now the Courier-Journal’s editor says “In this political climate we now find ourselves, partisanship should have no role in deciding what gets included in an obituary that captures a loved one’s life…” I can’t help but wonder why politics is an issue in an obit anyway, but the paper can have any policy they want as far as I care. What I found interesting was that she had two children and five grandchildren and eight grandchildren, along with a variety of interests that looked like they could have used her attention a lot more than CNN. There is no Georgia law on obituaries policies other than one that probably irritated Mrs. Williams greatly, being a lifelong Democrat. Georgia allows county registrars to remove people from the voting rolls when they are listed as deceased in an obit. (OCGA 21-2-231). Are Northern Irish really Irish?